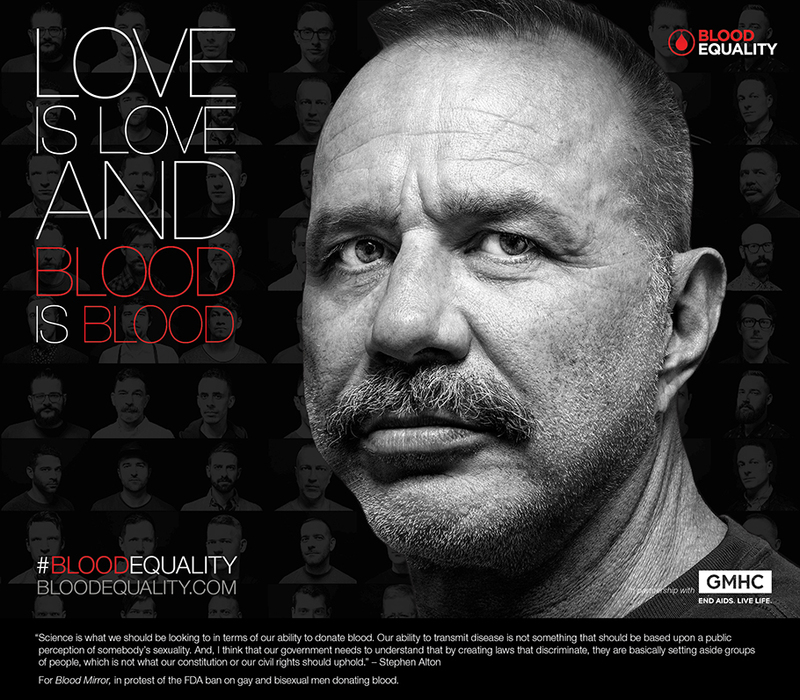 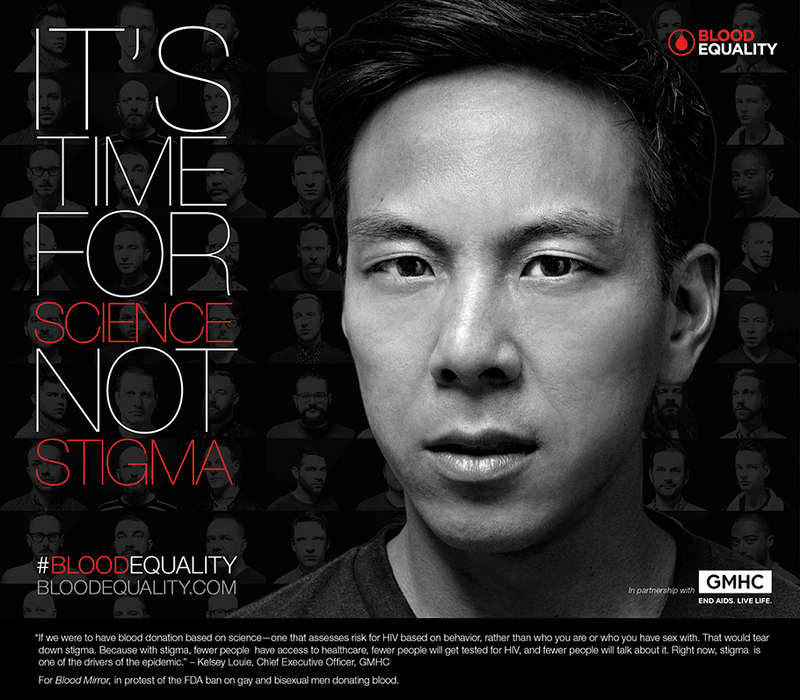 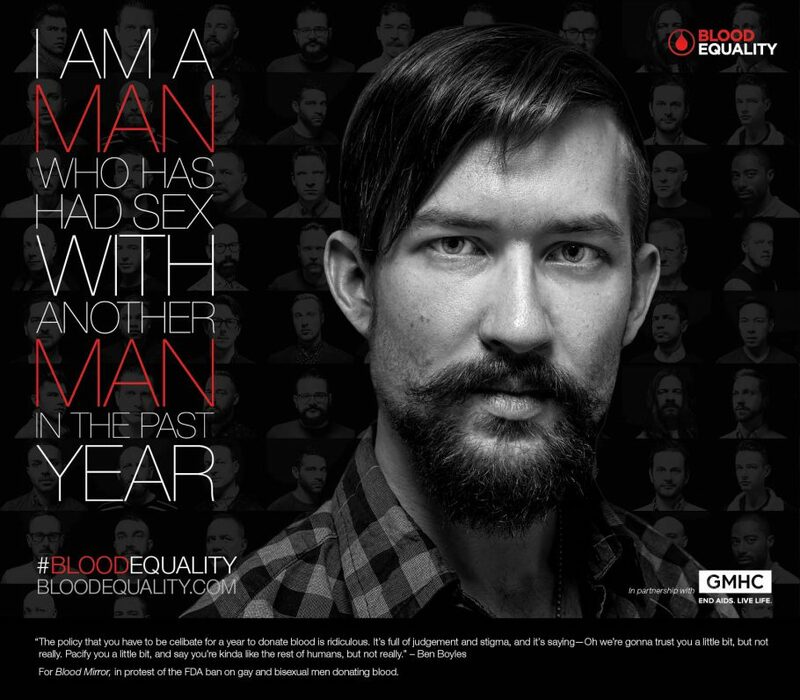 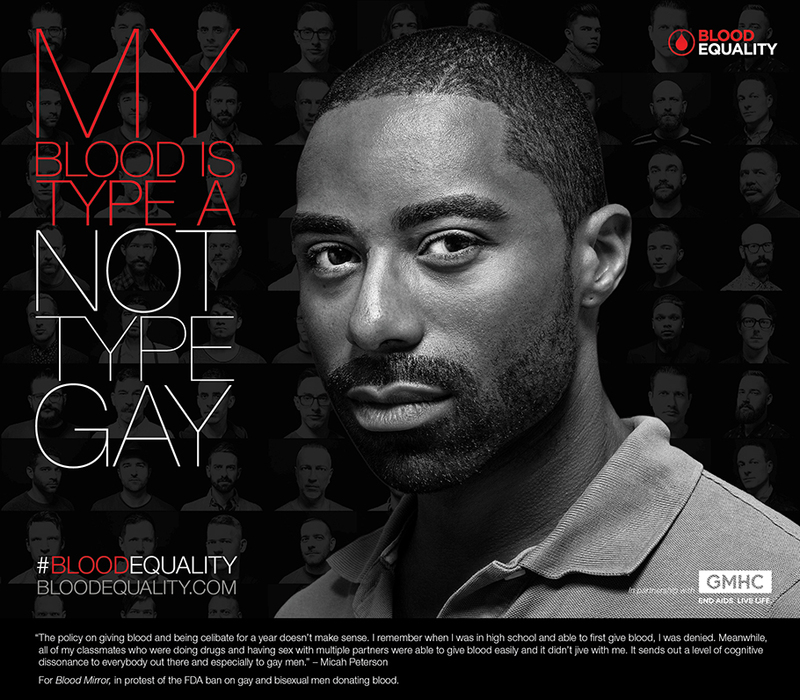 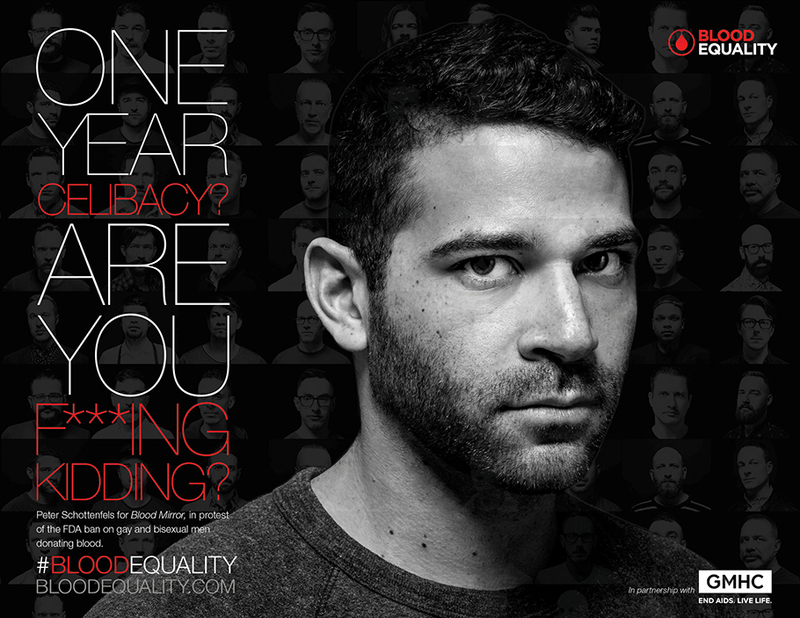 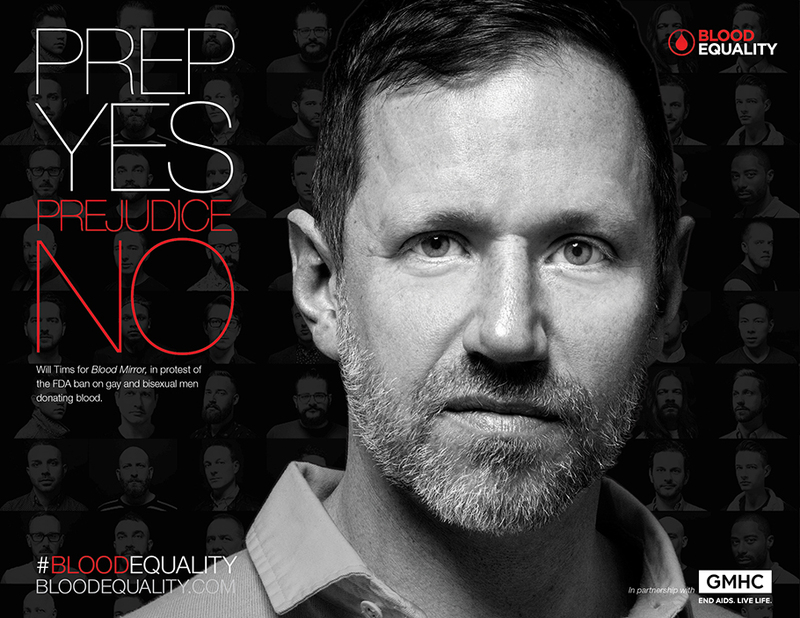 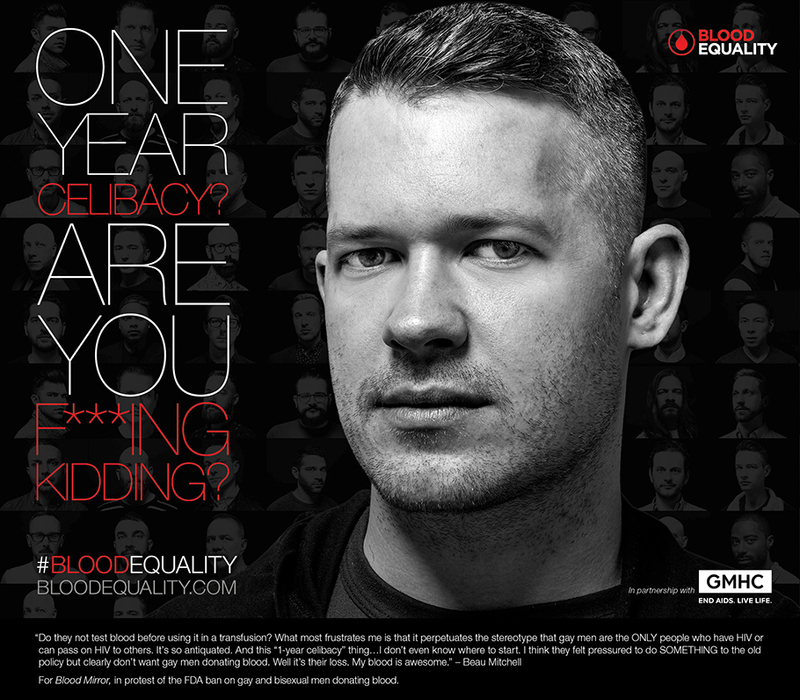 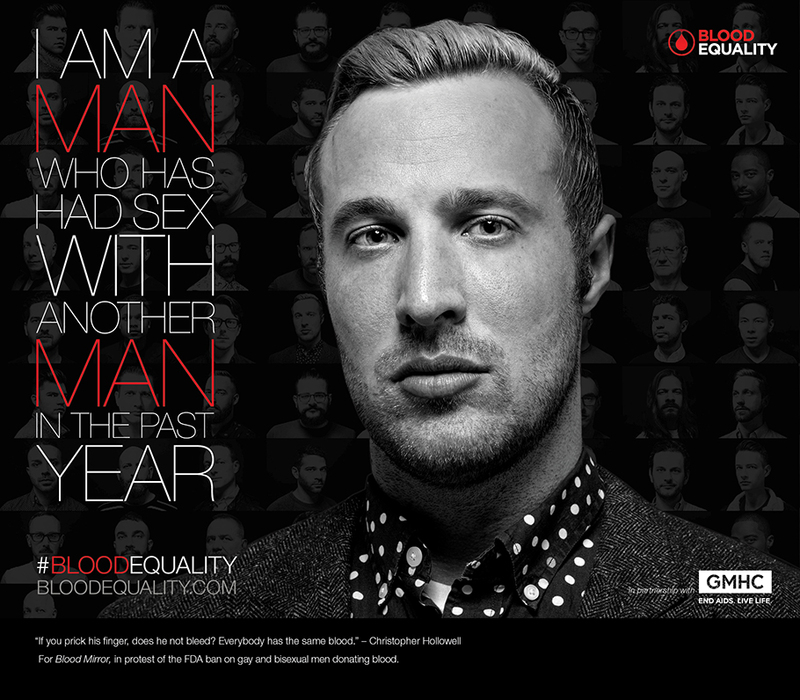 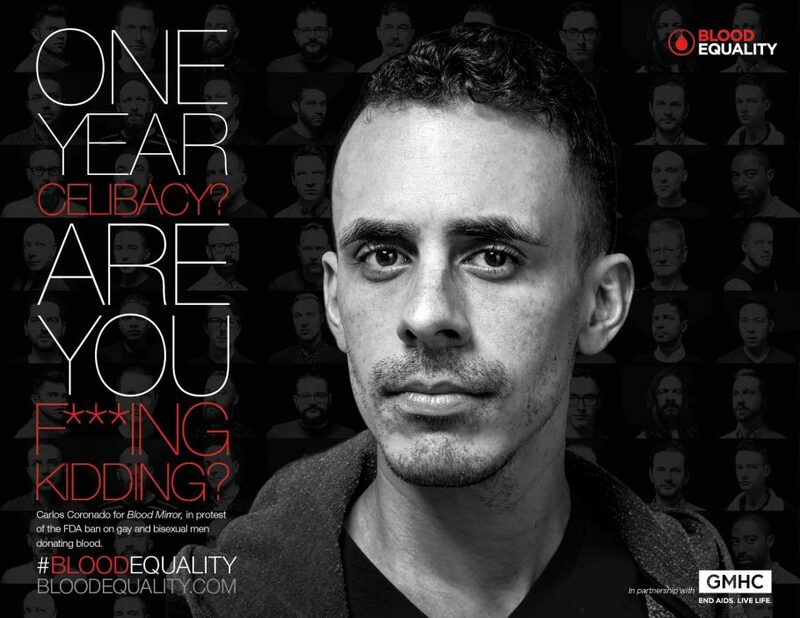 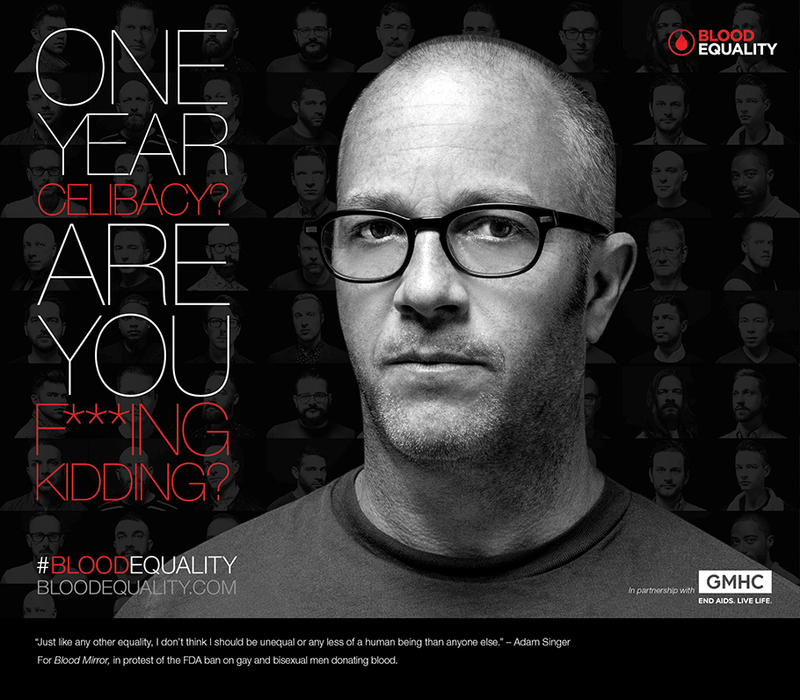 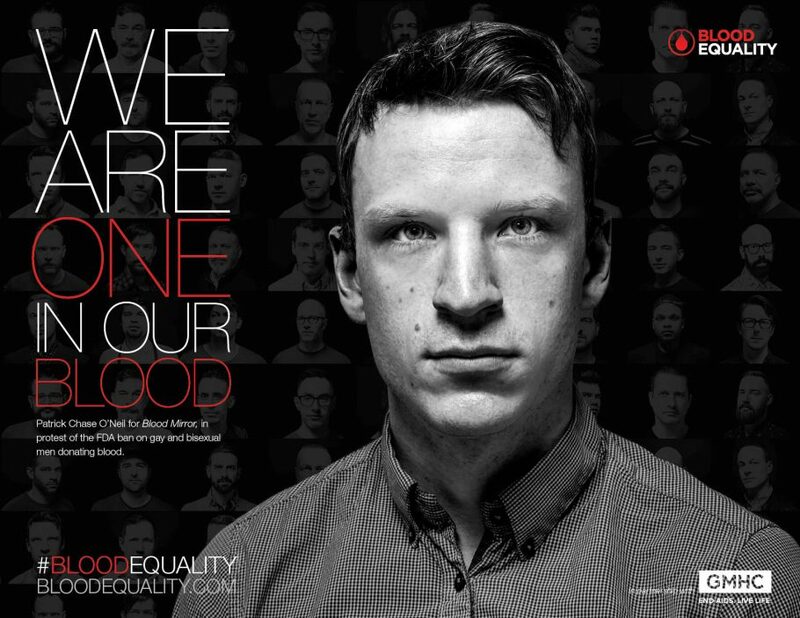 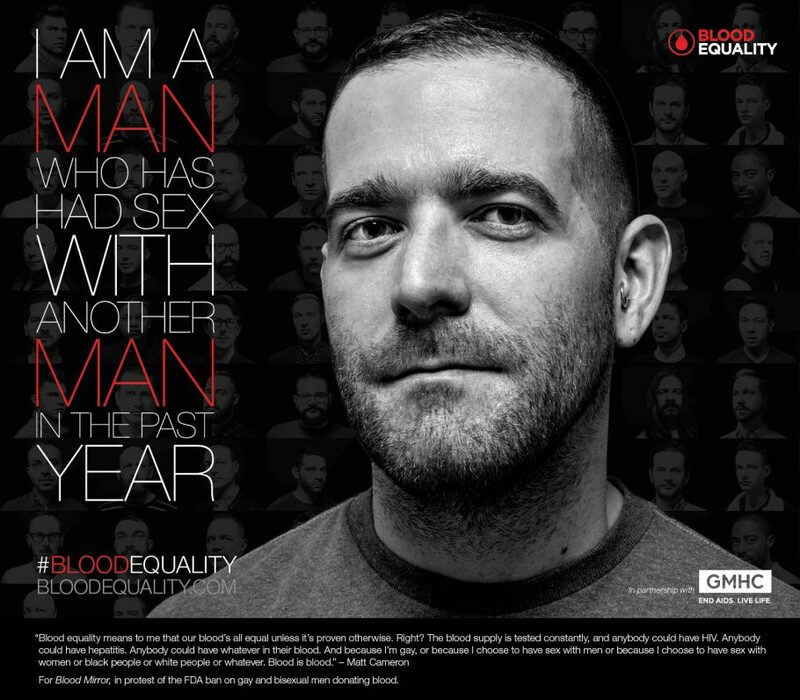 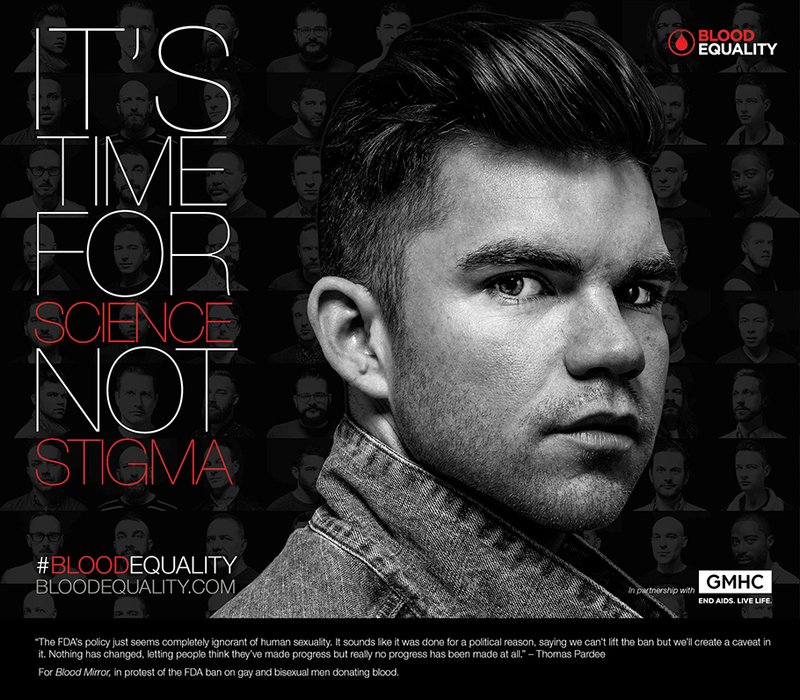 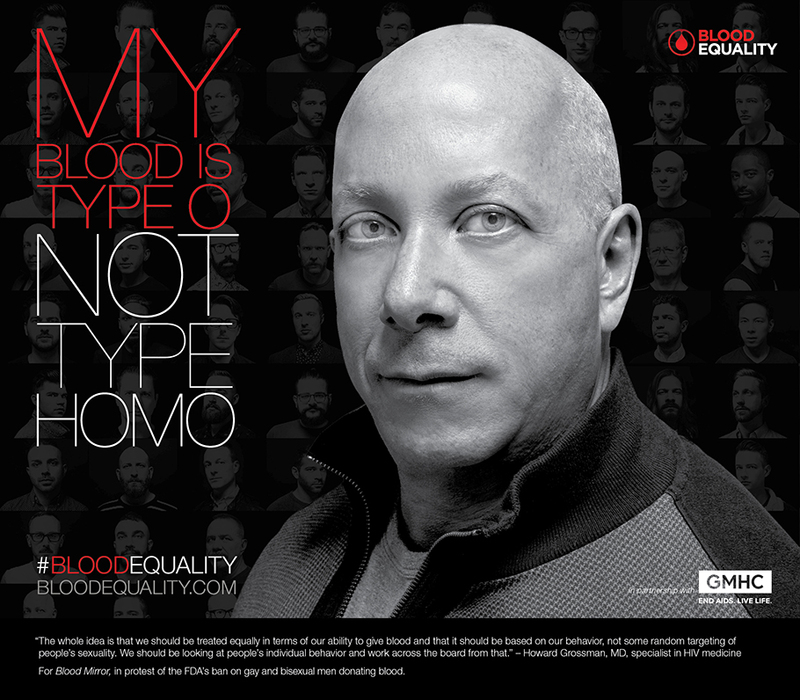 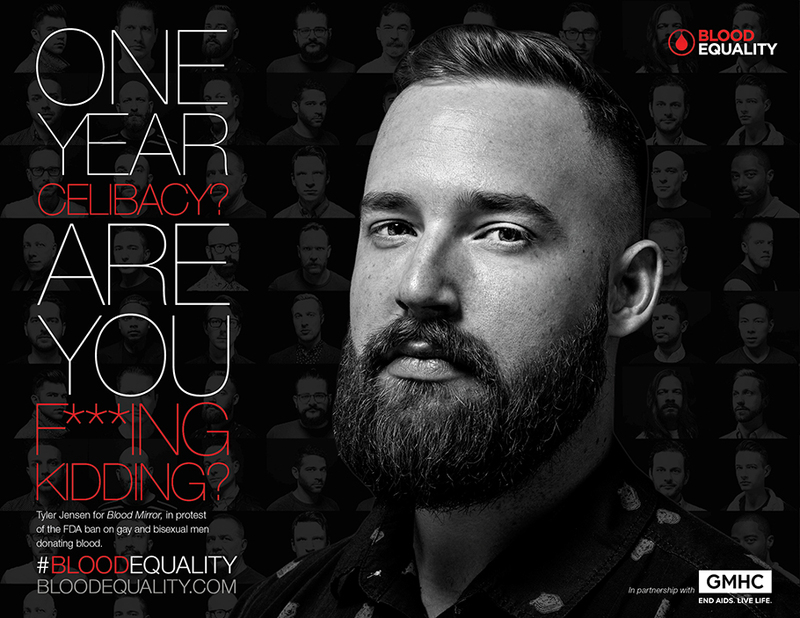 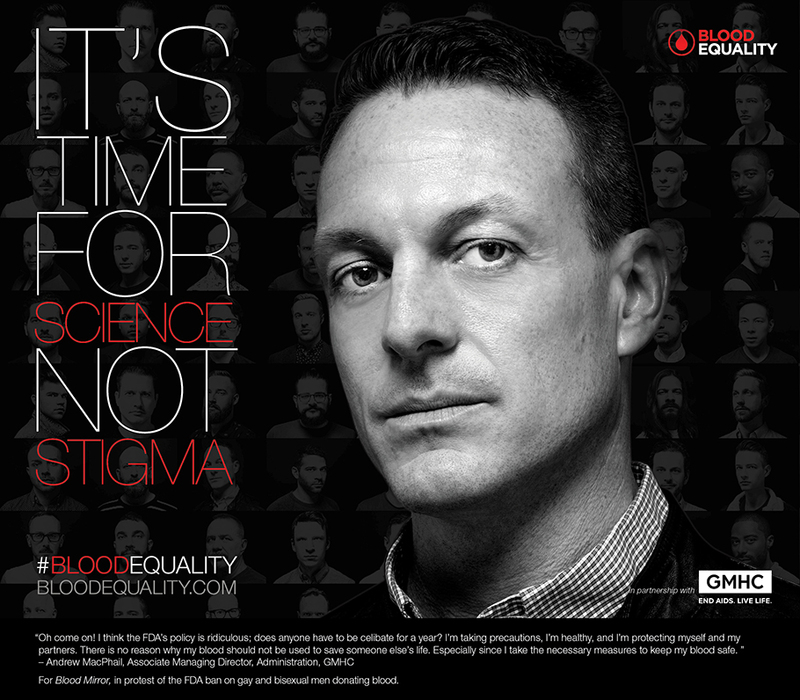 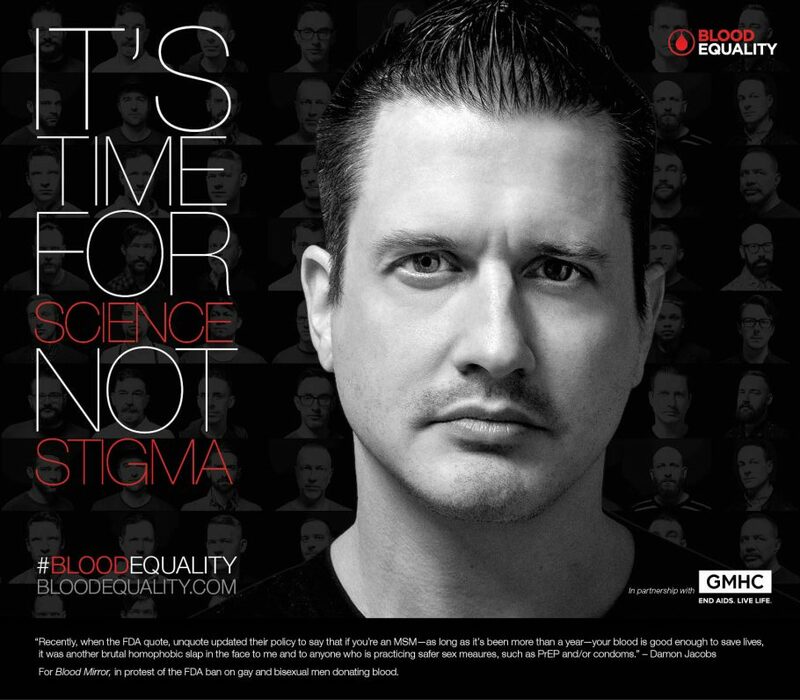 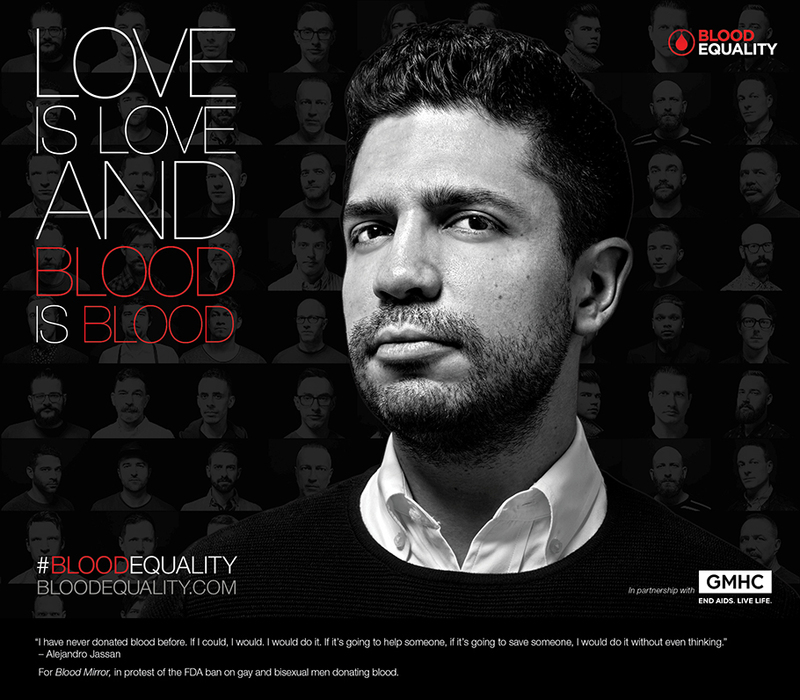 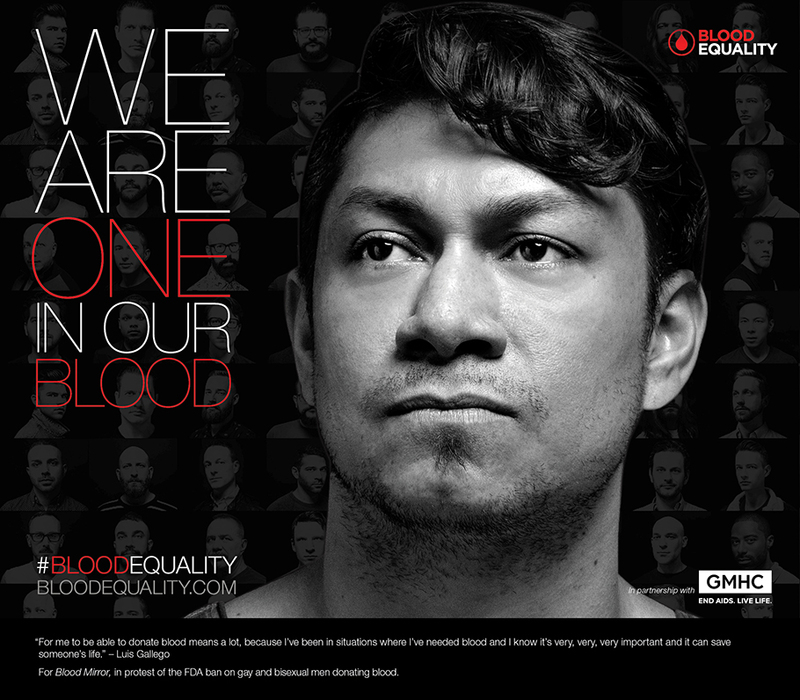 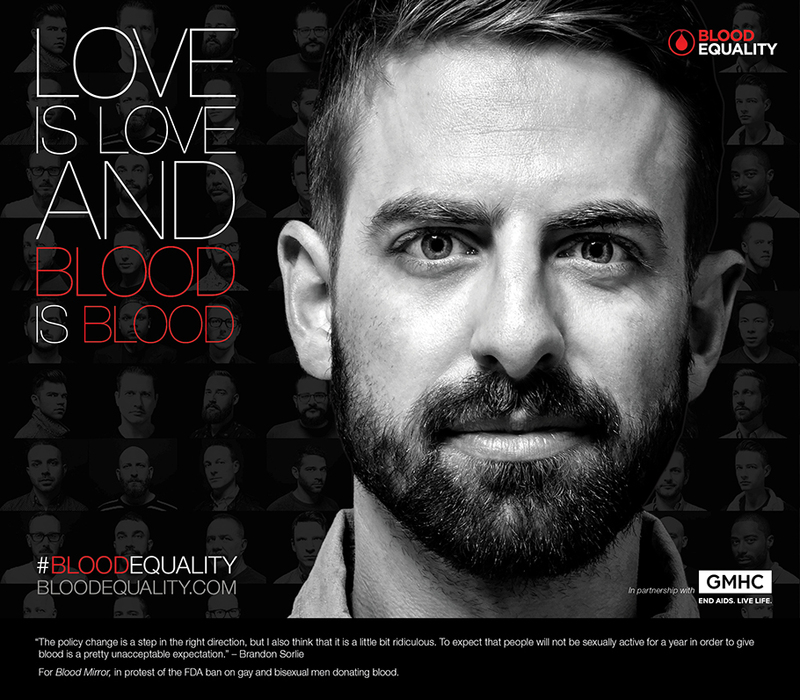 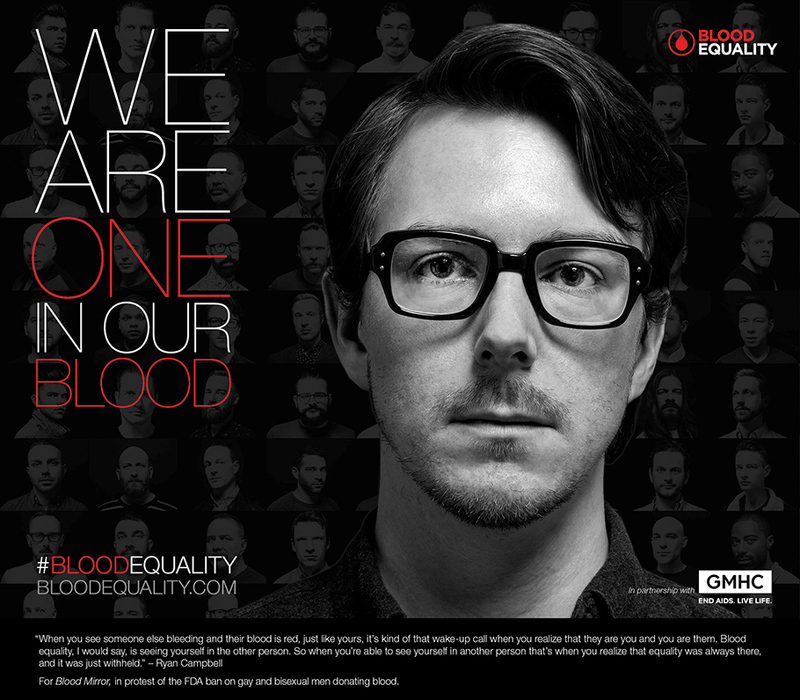 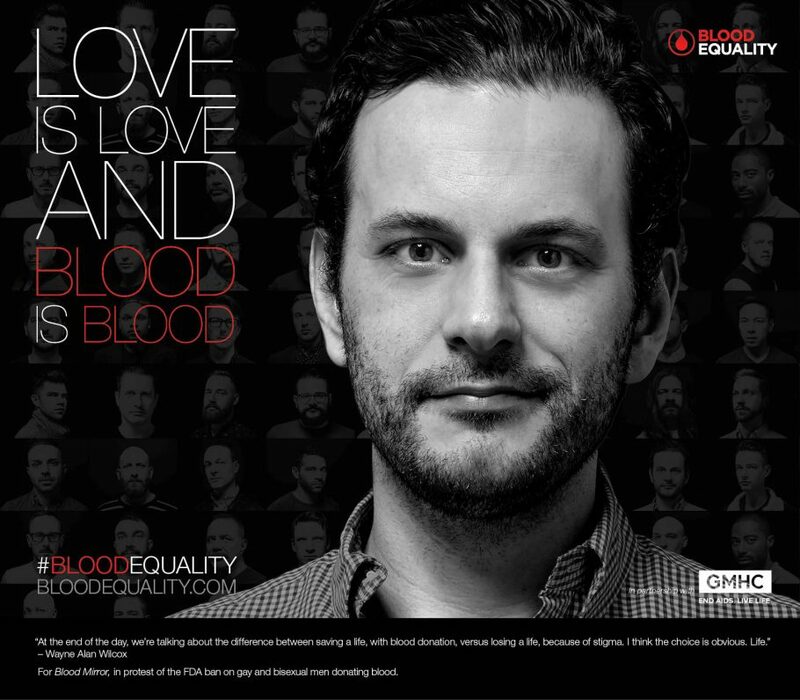 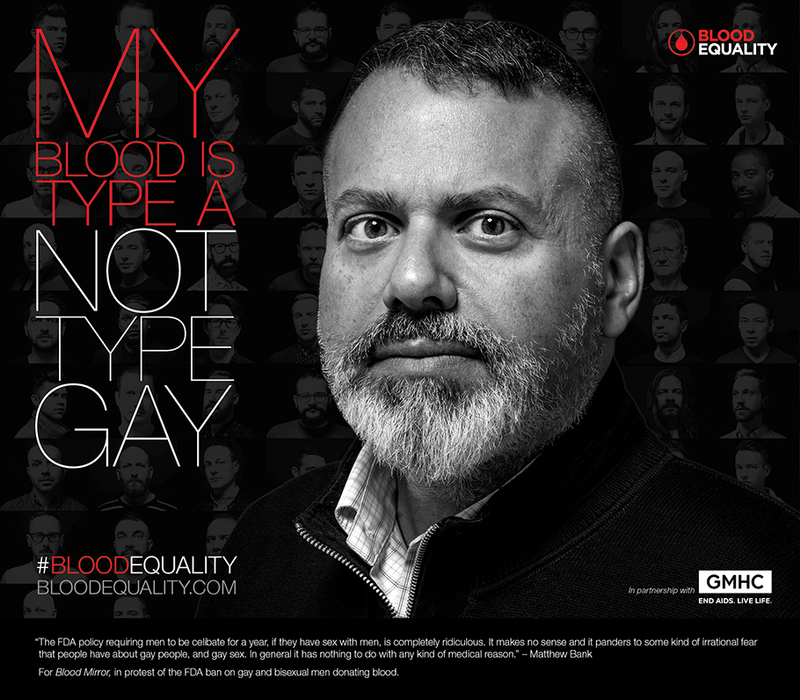 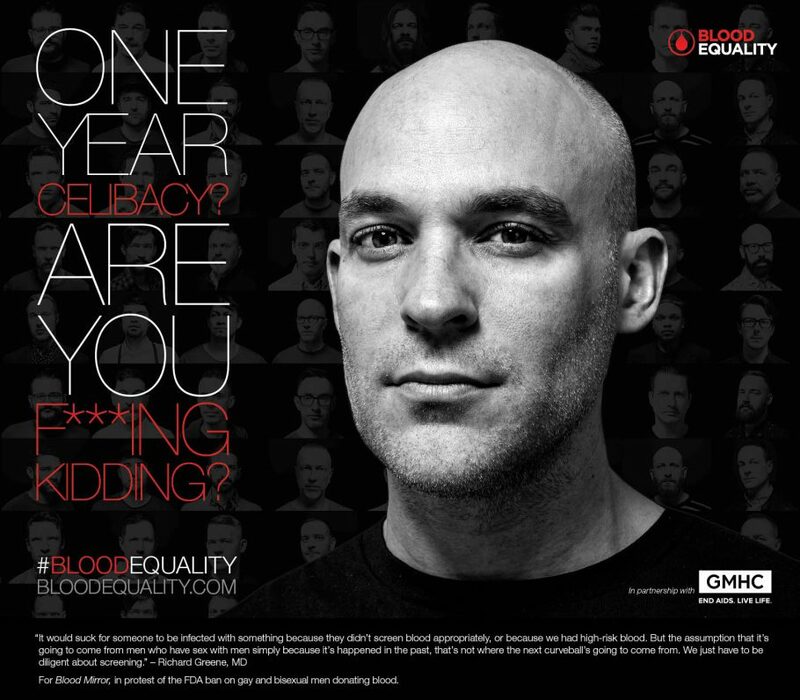 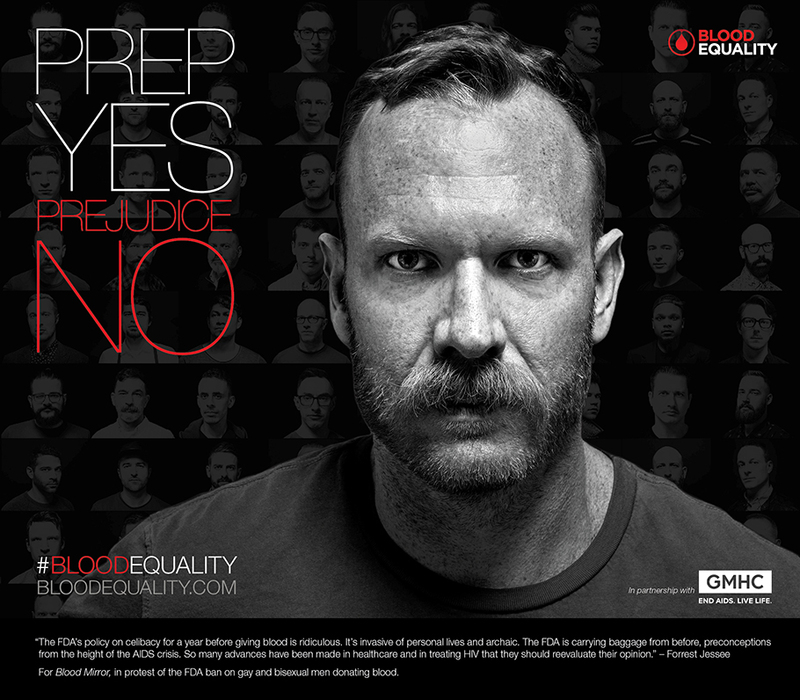 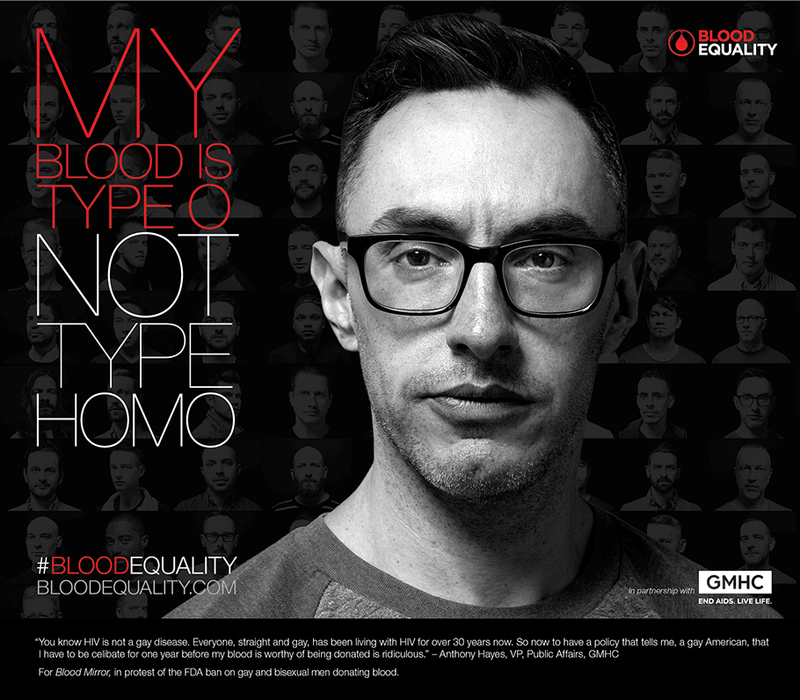 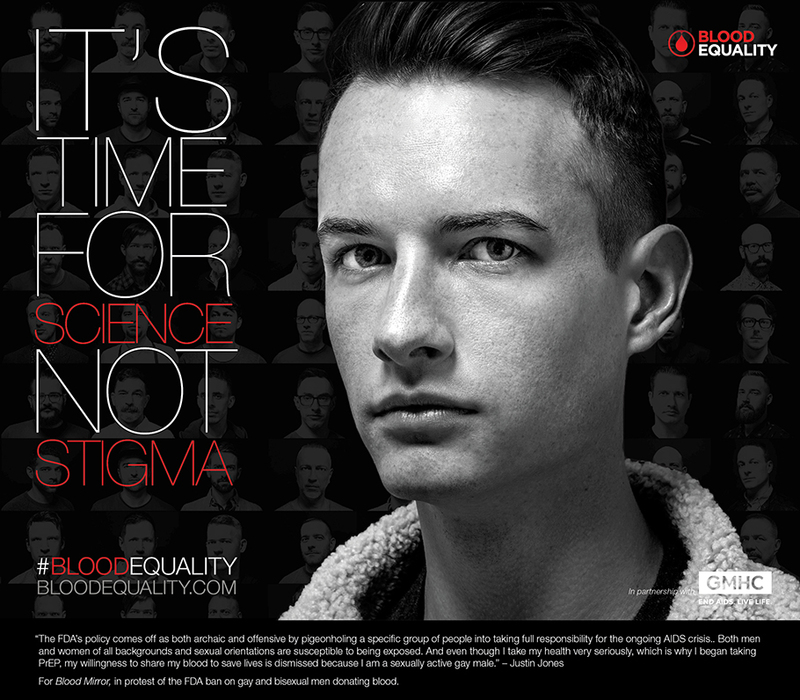 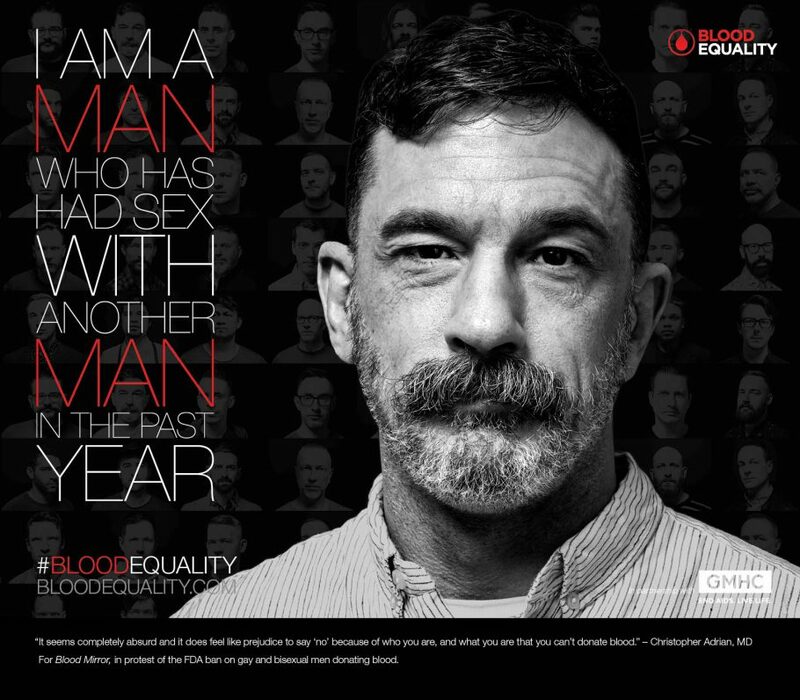 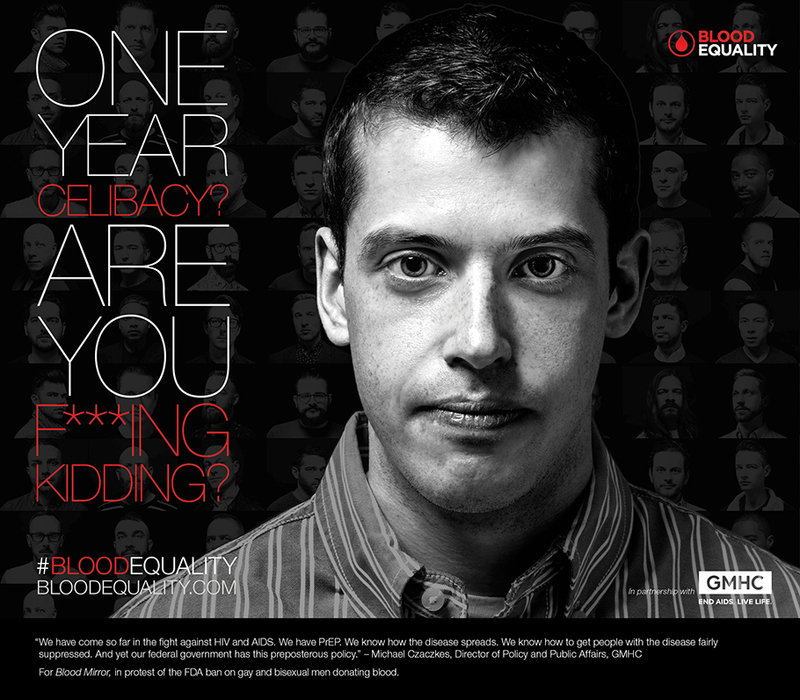 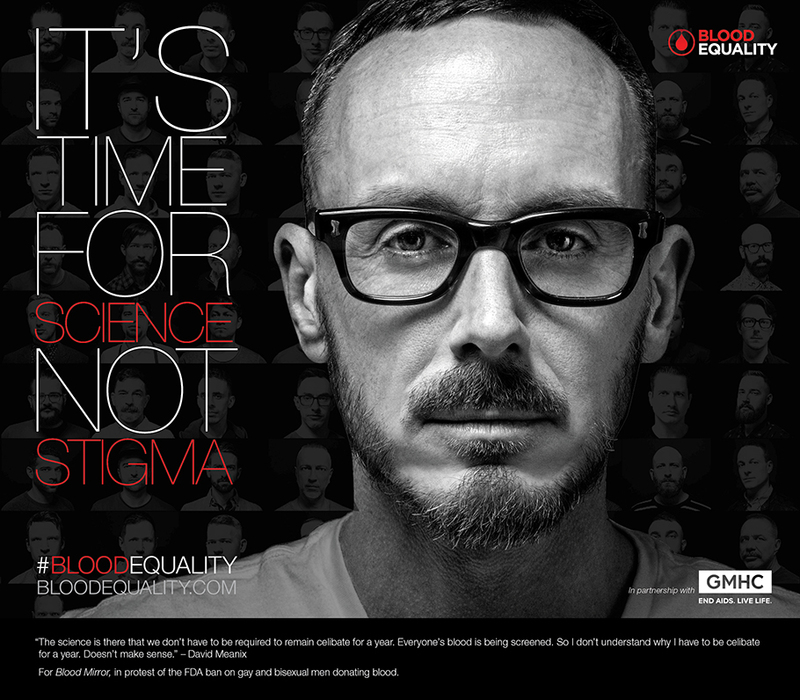 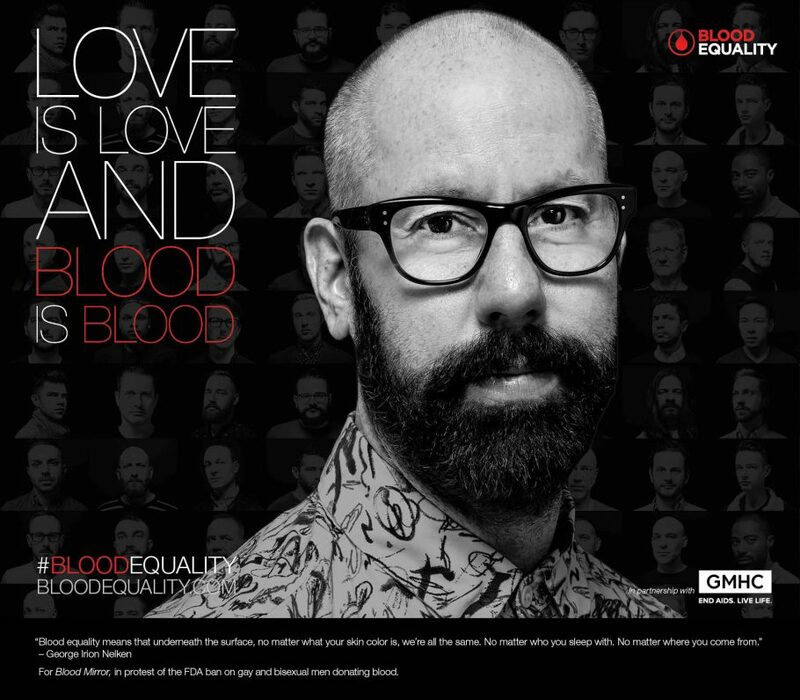 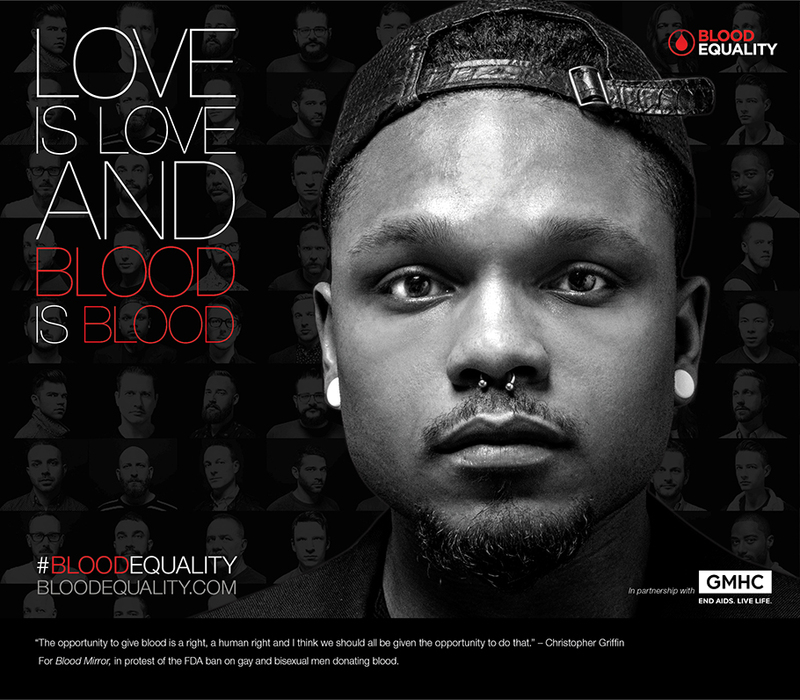 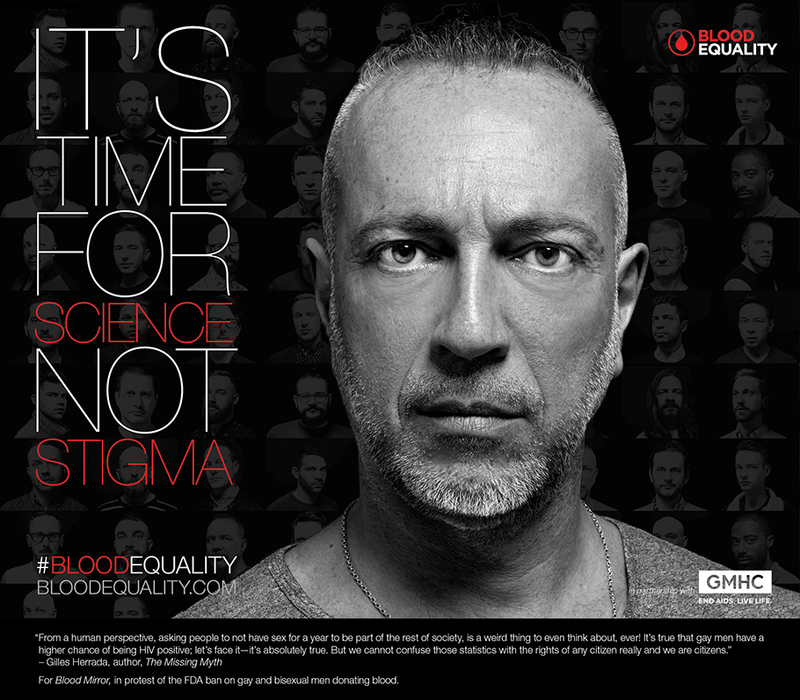 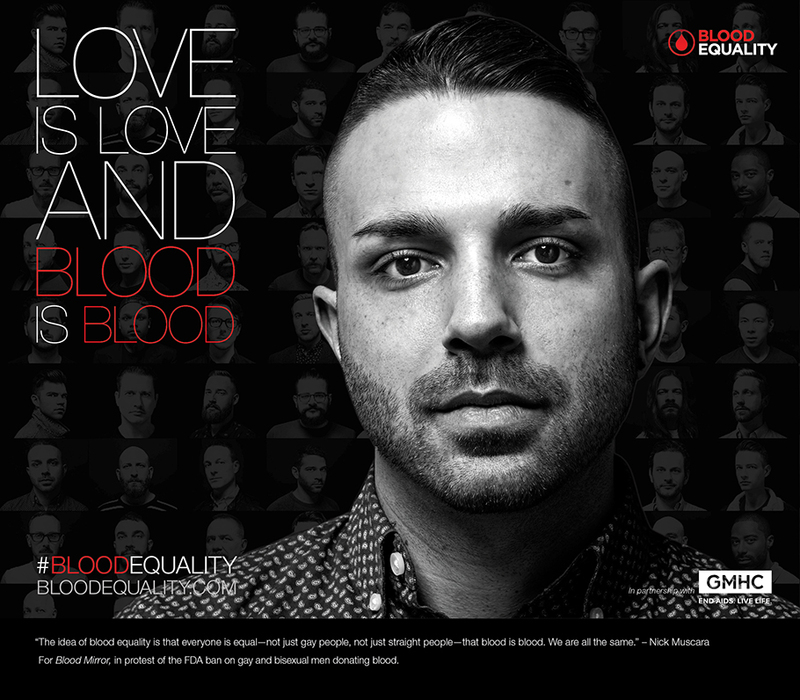 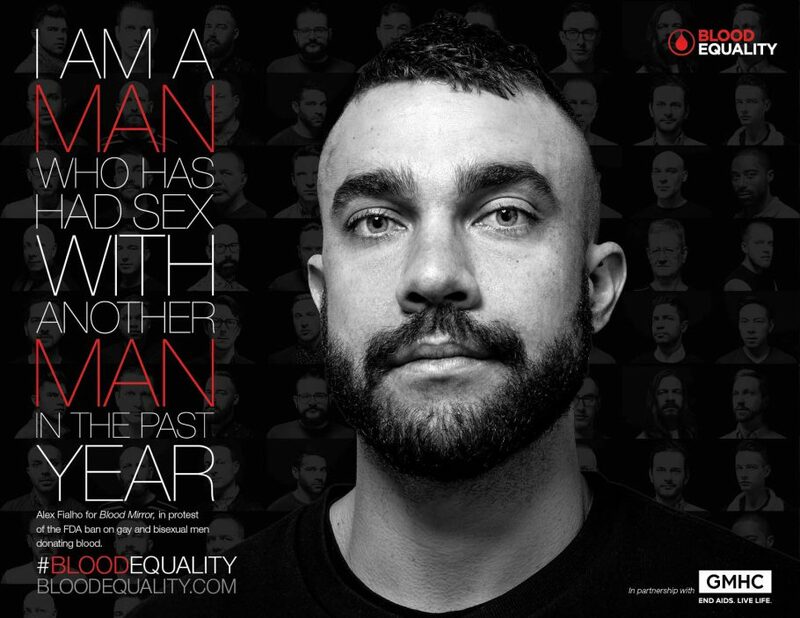 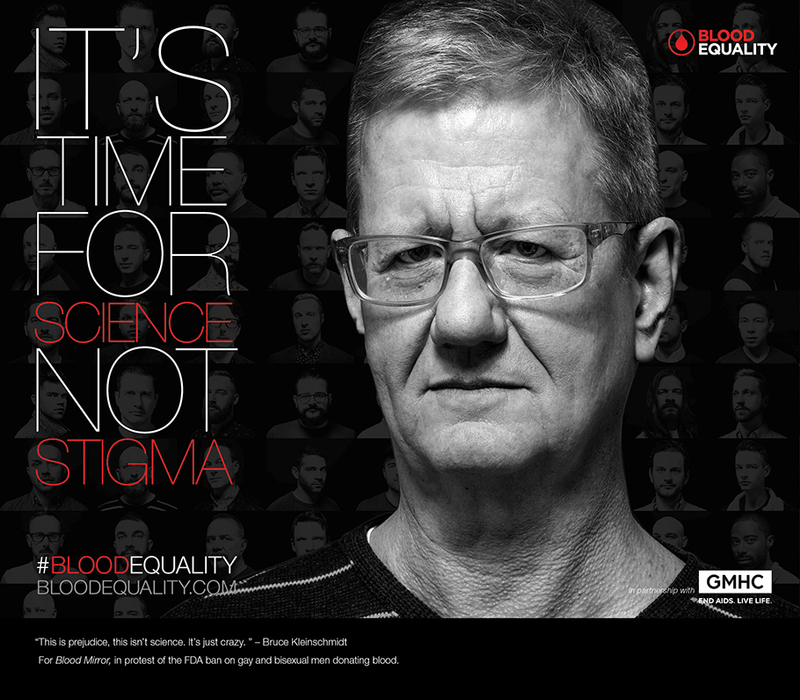 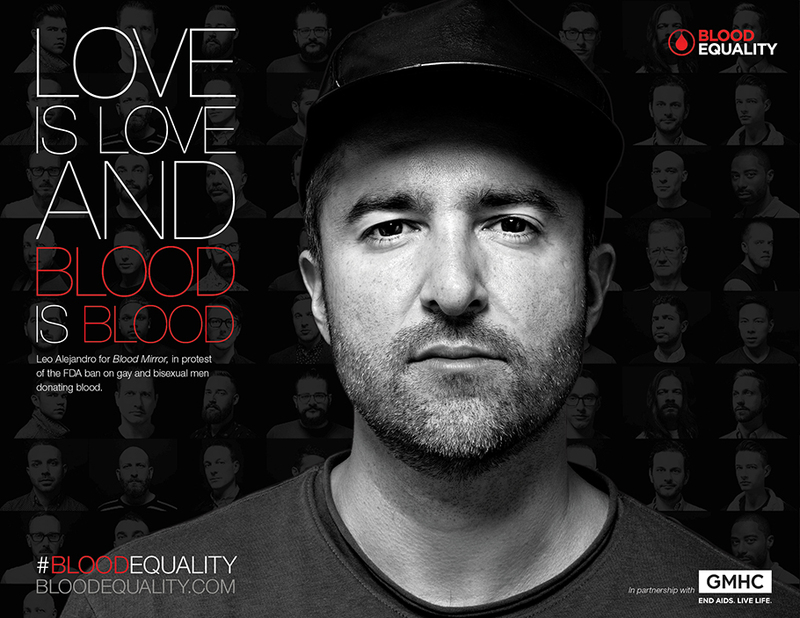 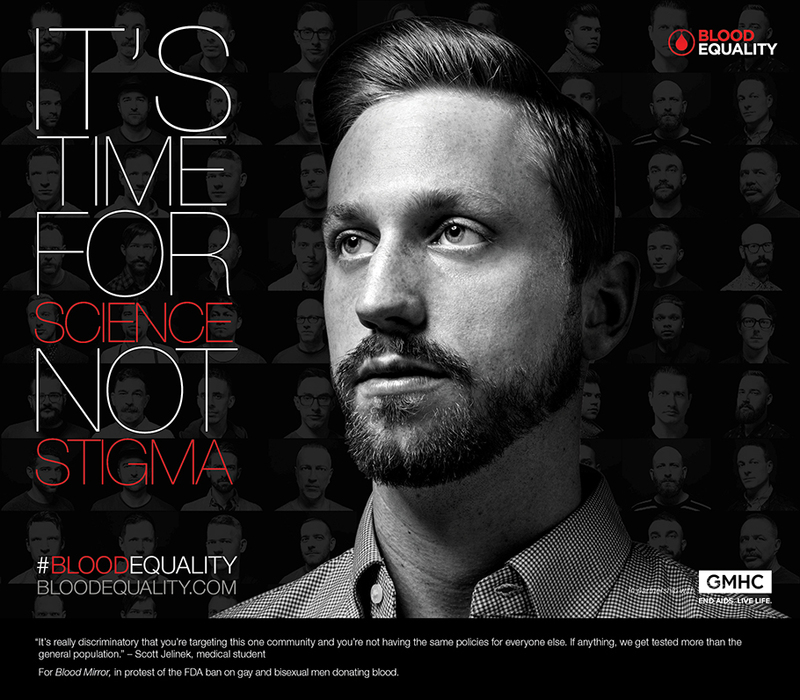 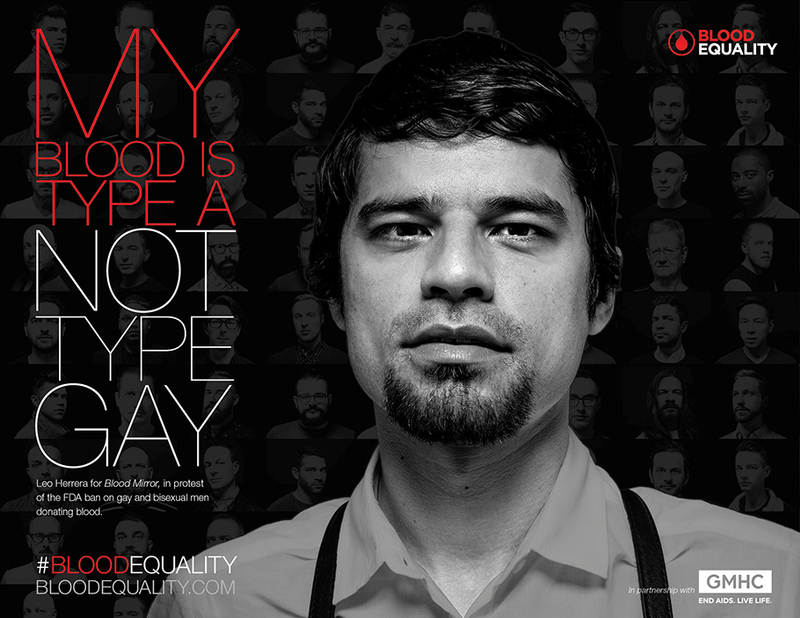 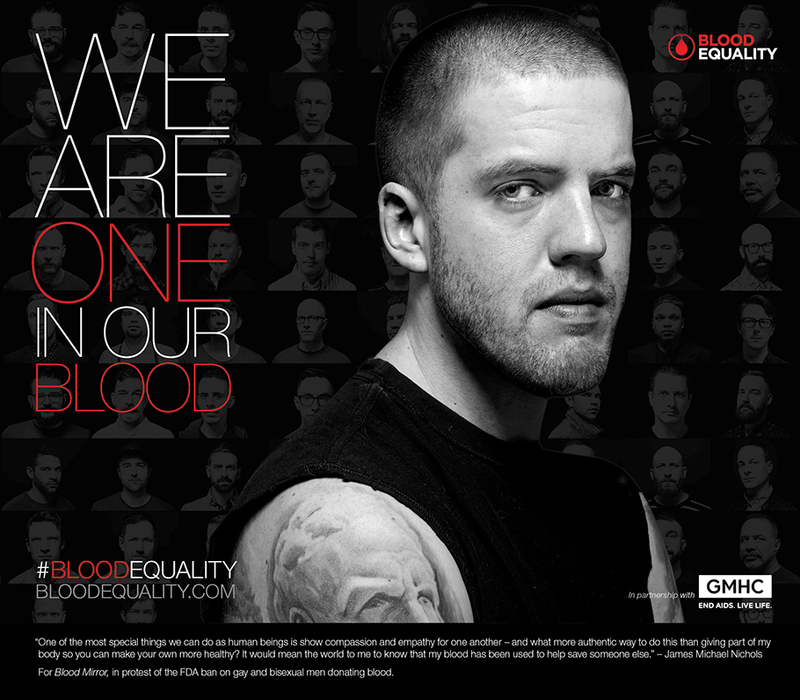 The Blood Equality campaign is constantly growing. 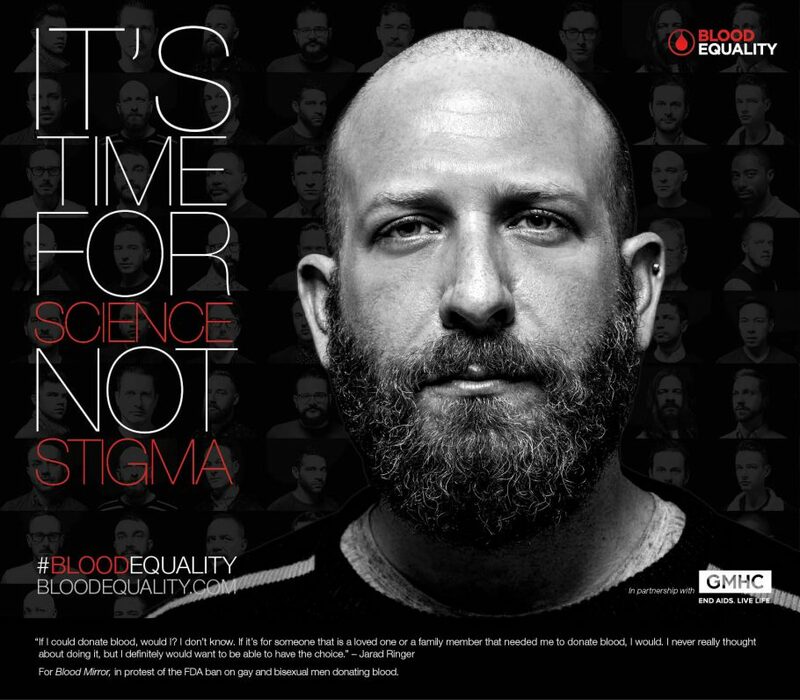 Recently, 50 men came together in protest of the FDA policy and donated a tube of their blood to a sculpture: Blood Mirror. 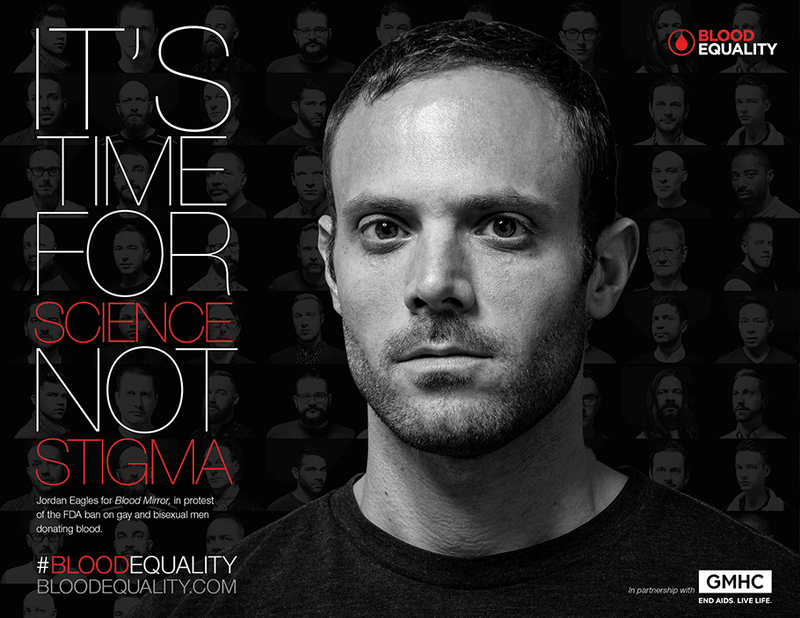 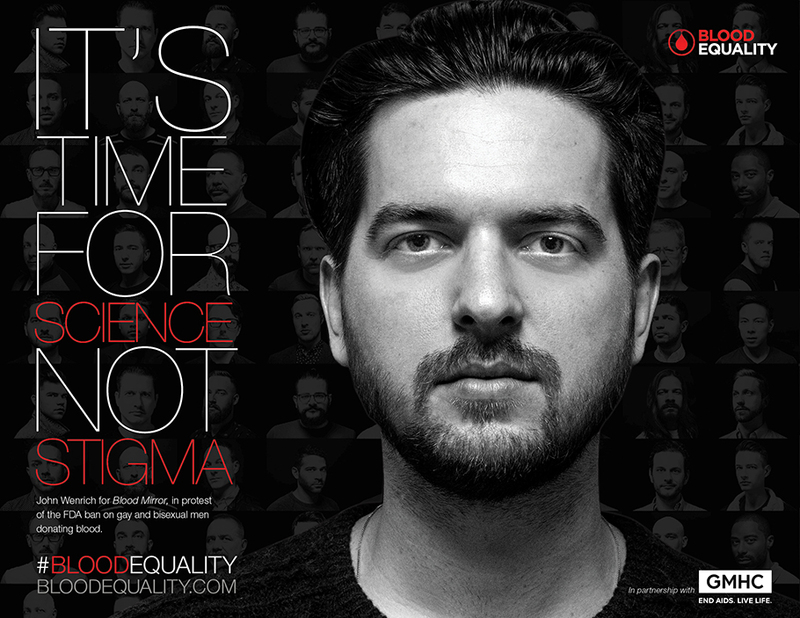 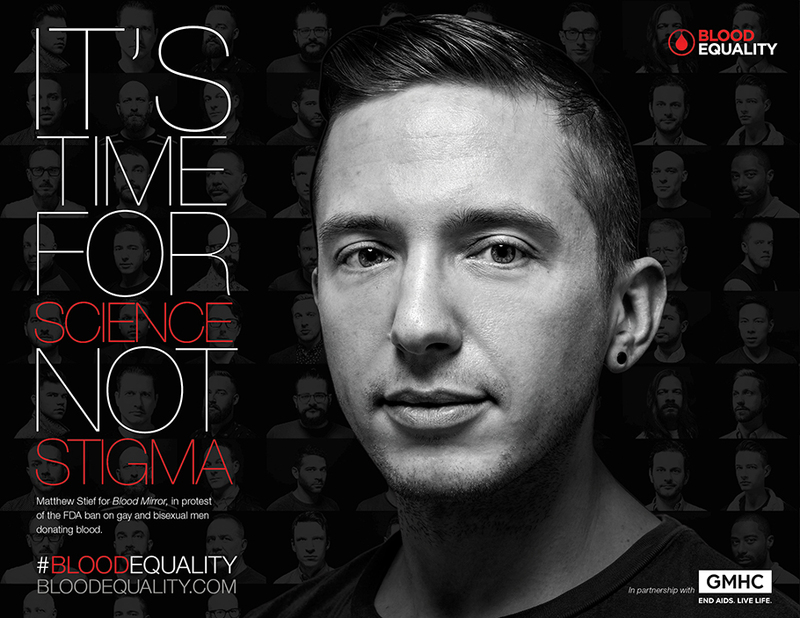 These men are HIV-negative, gay, and advocates for PrEP. 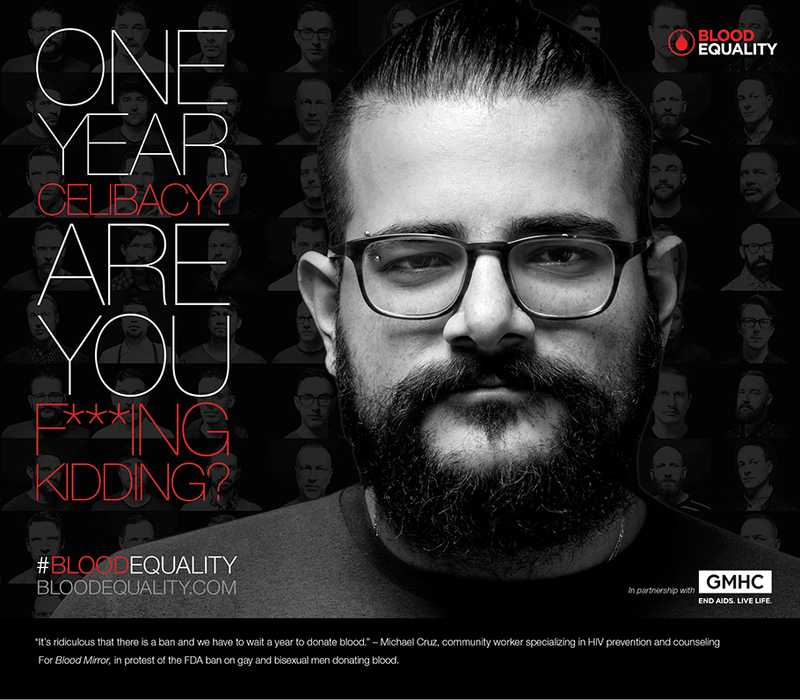 Check out their unique stories and their thoughts on the blood ban by clicking on their posters below. 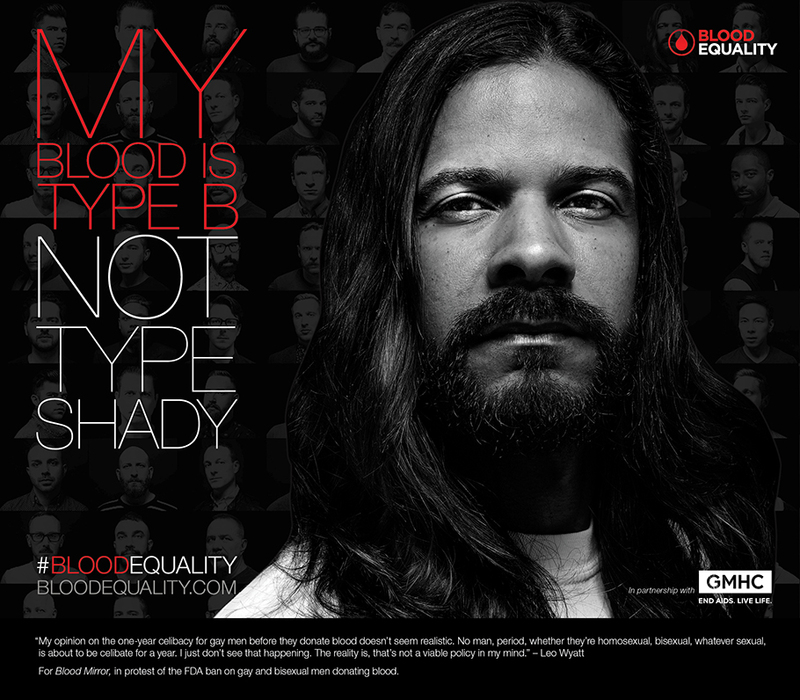 Photos by Harold Julian.